You must enter the password to view this content. Thanks to many developments in bone-grafting technologies, doctors, dentists, and surgeons have a variety of options for filling bone voids. A long-term study of 2 million bone graft patients found a trend away from traditional bone graft to bone graft substitutes in the United States. Clearly, different substances are appropriate for different patients on a case-by-case basis, and the graft delivery device will play an integral role in the substance selection process. Here is a brief guide to different material options beyond traditional autograft that customers and patients may be curious about in today’s ever-growing bone grafting market. 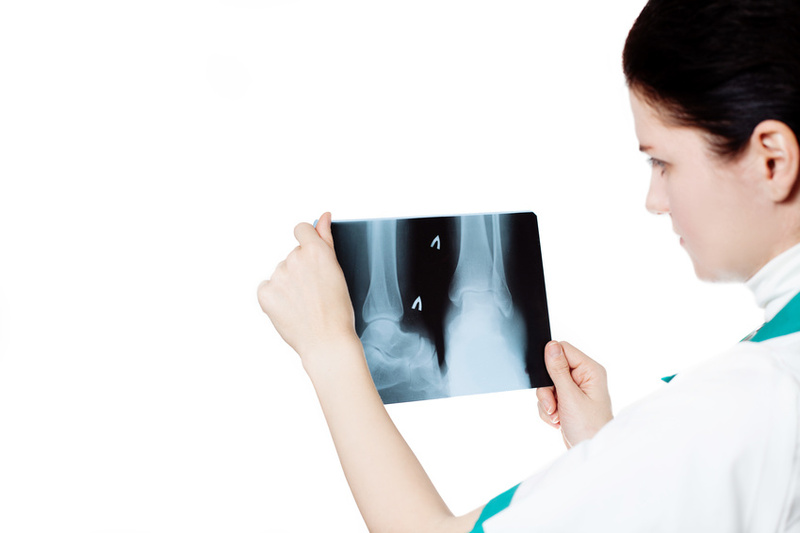 A xenograft refers to highly processed bone originally taken from an animal being used in human bone grafts. The xenograft acts as a bridge for natural human bone to slowly grow, overtake, and eventually replace it. This method has many benefits. It prevents a second surgery site from being necessary, as the graft material is harvested from somewhere other than the patient’s own body. Xenografts also allow for a large amount of bone substitute to be collected at one time. These grafts involve substituting bone with material that does not come from an animal or human. Alloplastic graft options include bioglass, ceramic, and polymers of various substances. This option is convenient because it does not require harvest from another organism. Another benefit of alloplastic grafts is unique, putty-like options that allow greater shaping of the bone graft. Dentists frequently use alloplastic grafts for filling bone voids in the mouth. Another option beyond traditional bone grafts are processed bone substances from other humans adapted to create an optimum grafting material. To limit the risk of rejection or disease transference, human bone from a donor is thoroughly processed to remove fat, blood, and other cells from the bone mineral material. Structural integrity is preserved so that the original bone can bind to and eventually overtake the grafted bone. This type is beneficial for use in bone graft delivery devices beyond than traditional bone funnels and has a variety of applications in spine fusion, hip replacement, and more. When choosing a bone graft material, be sure you know all the options, and be sure that patients have the chance to understand what substances are available to heal their bone injuries. Keeping patients educated about bone graft delivery devices and materials is essential to ensuring the best healing possible. Copyright Surgentec. All Rights Reserved.